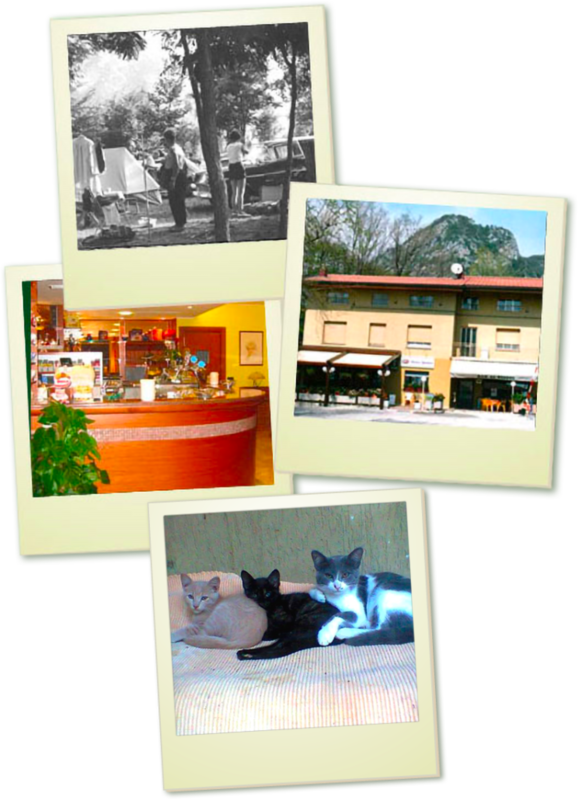 is managed by the Forgiarini family, and it is one of the first camping sites in Italy, since it was set up in 1958. The area is aspecially quiet and shady. Within the immediate surrounding, you can trek in the mountains, climb in a rock-klimbing practice area, fly in gliders, canoe on the river, go on bicycle trips, swimming pool with beauty farm. Because of its position, the camping site is especialy suitable for tourists in transit, and, since it is never occupied by “standing” tourists, it provides a change for an alternative holiday. The camping site is equipped with functional utilities and service: power supply drinkable water, showers and rest rooms, and practical bungalows and rooms. Within the hosting premises you can find a bar, a snck bar, a abacconist’s, newspapers, telephones, TV, taxi service and bus stop.